From roof cleaning and maintenance to roof inspections, repair and complete replacements, you can count on us to work with you to determine a high-quality solution that works for you. Our roofing experts have the training and skill needed to manage the challenges associated with the unique size and shape of multi-family property roof replacements. Whether you need a full tear off and replacement or would like to complete your roofing projects in smaller stages, we can help. Old, weather and falling debris all have the potential to cause issues within a roof. Whether it be a small leak roof repair or a complete roof replacement over multi-family properties, we use our expertise in this industry to not inconvenience the residents while providing the management entity with an on time, on budget roofing project. There will always come a time when your roof will need to be replaced. 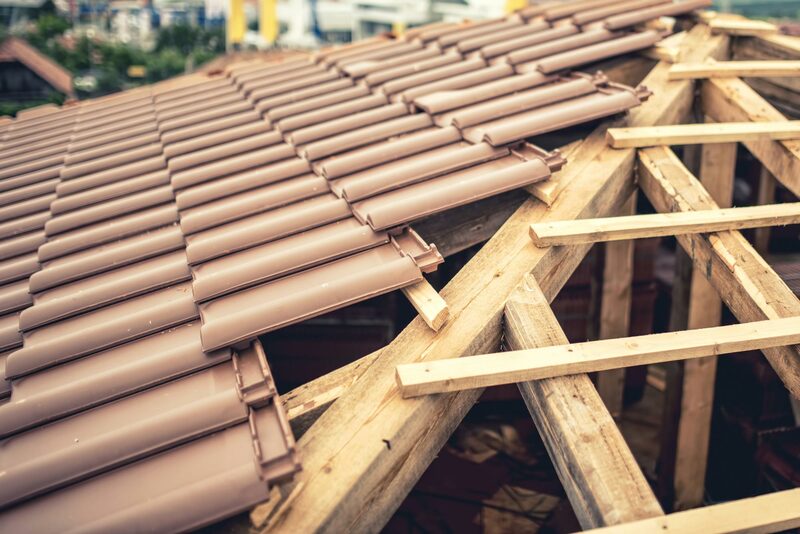 We use top of the line products and provide excellent service to make sure you receive a roof replacement that is better than the one you had on your multi-family property. At RoofingVancouverBC, we are dedicated to providing owners and managers of multi-family properties with professional quality roofing services at a cost-effective price. We are focused on smooth execution of every project. To meet that goal, we manage every detail of your project from start to finish. Should you wish to inquire more of our multi-family roofing services, please don't hesitate to call us at 778-200-3114. When you choose us for your roofing needs, rest assured that you will be getting the best products and warranties available in the industry.